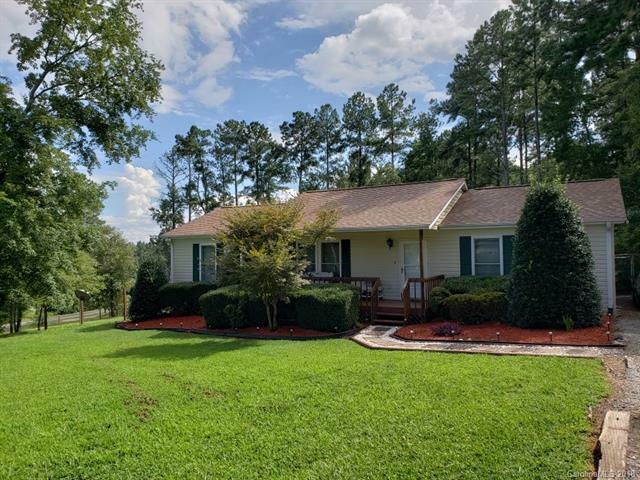 Beautiful 3 bedrooms 2 bath home located just 2 miles from the Tryon International Equestrian Center in the Green Creek Farm subdivision. Very Spacious home! All three bedrooms have walk-in closets. Master bathroom has separate sink vanities and tub was recently installed. Kitchen is in line of sight of the living room. Corner lot, fenced in backyard, Swimming pool, and outbuilding. This home would be great for first time homeowner, upsize, or downsize. This home is a must see, at a great deal. Sold by Odean Keever & Associates, Inc.. Offered by Properties Unlimited Commercial Division. Copyright 2019 Carolina Multiple Listing Services. All rights reserved.